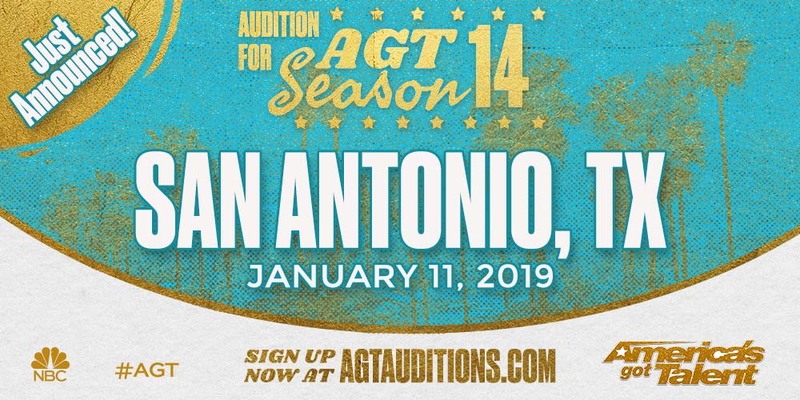 America’s Got Talent is holding Tryouts for 2019 season. Once again, America’s Got Talent is on a national audition tour and will be holding open call auditions in January and February 2019. 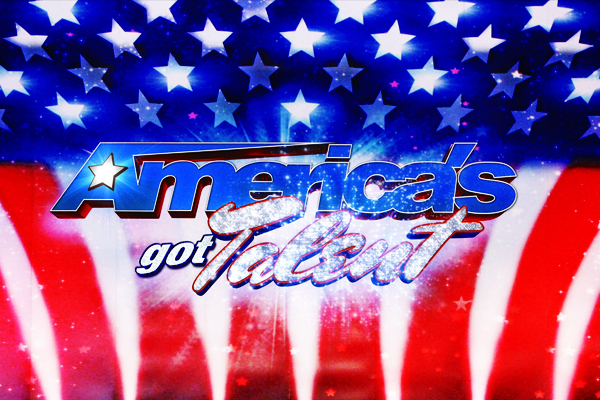 Once a year the casting team for AGT holds an audition tour that spans coast to coast. The casting team is looking to find the best and most unique talent in the country and holds these annual tours to meet the best talent in America. 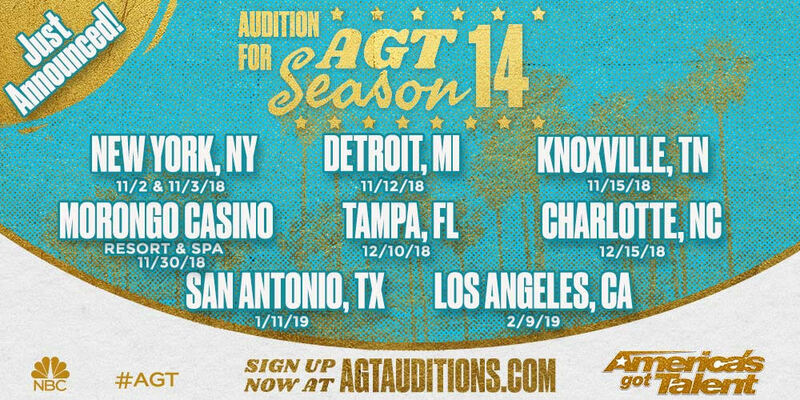 For those who live in small town or their audition city is not on the list, you still have a chance to be seen because the show is also accepting online audition videos. The open casting calls do require registration and those interested are able to sign up on this page. They are also accepting online audition videos via their website. More audition cities may be added. Please see the list of auditions listed below for additional info.